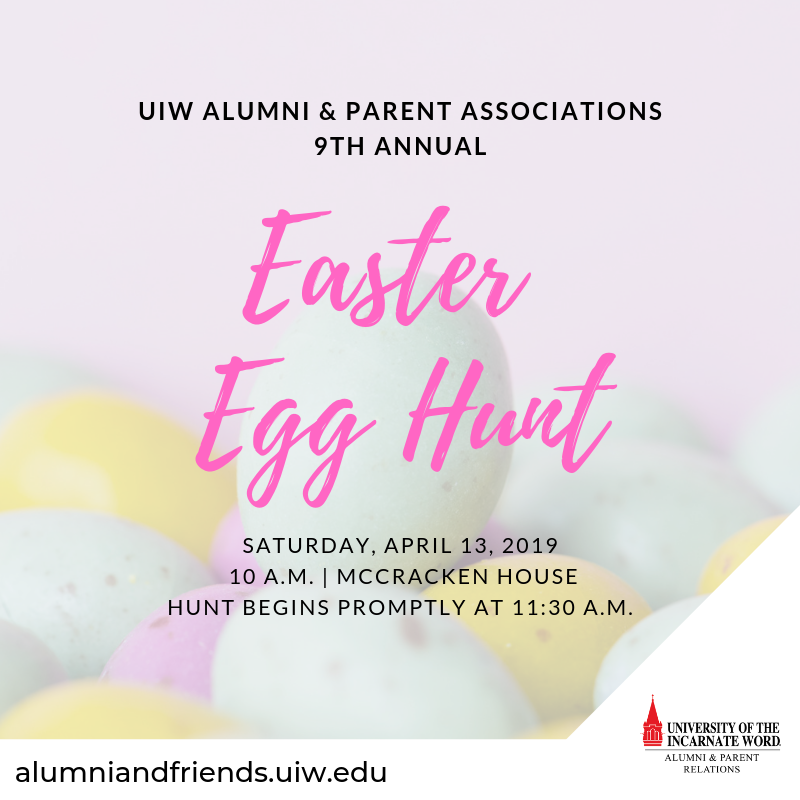 Egg Hunt will begin promptly at 11:30 a.m.
Registraion will open on March 4, 2019! Click here to buy tickets!!! FREE EVENT! Ticket button will send you to registration.